May I ask what this board is all about? I usually go to others and this caught my eye. Wtf are these weird things? 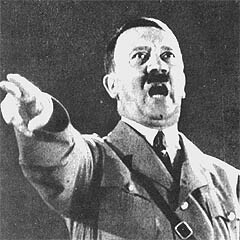 How do I heil Hitler ? Wait what did I do wrong?